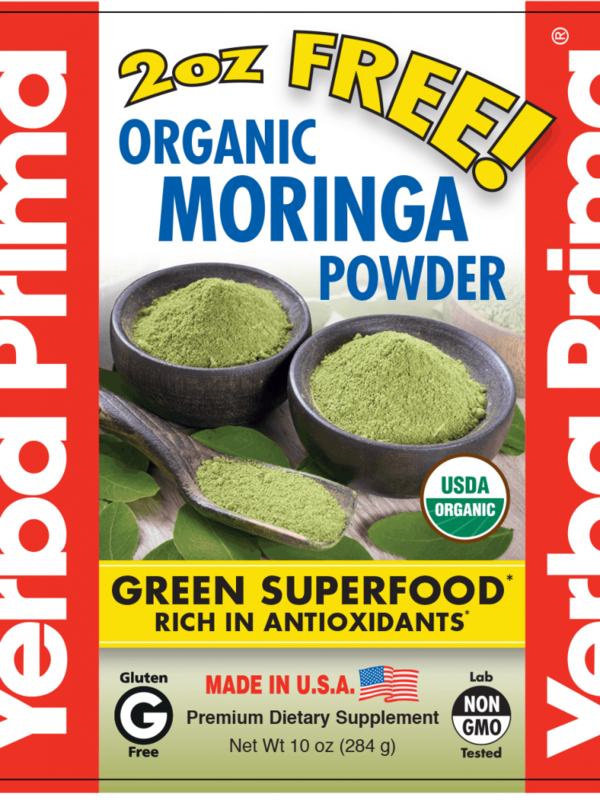 100% Pure Organic Moringa Leaf Powder, no fillers, no additives. 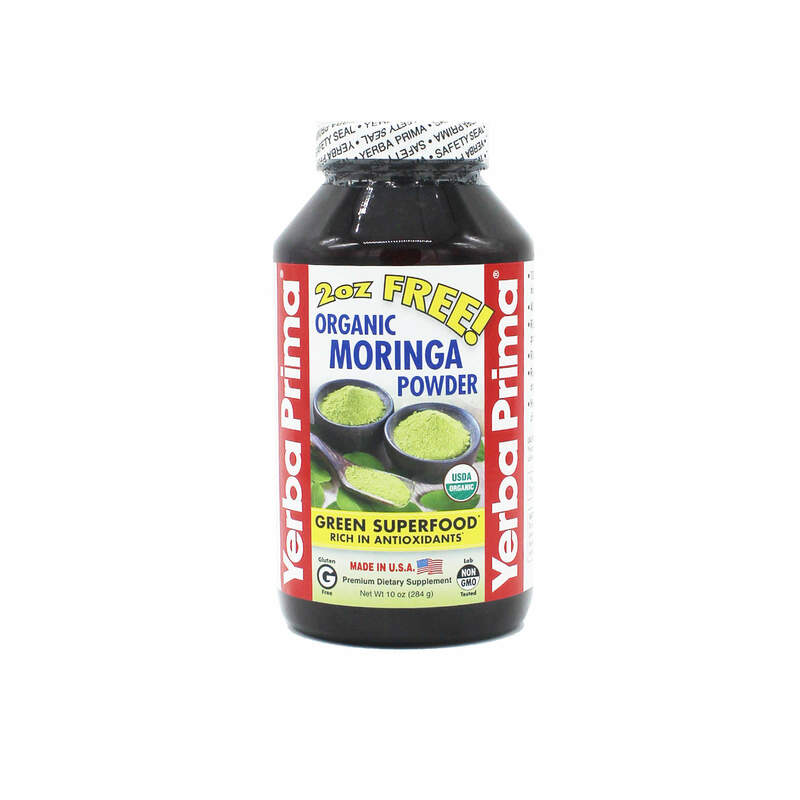 Known as one of nature’s most nutritious superfood because of its abundance in vitamins, minerals, protein, antioxidants and other important compounds that are easily absorbed by the body, incorporating moringa in your diet will support your immune system, your mental health and your overall wellness. 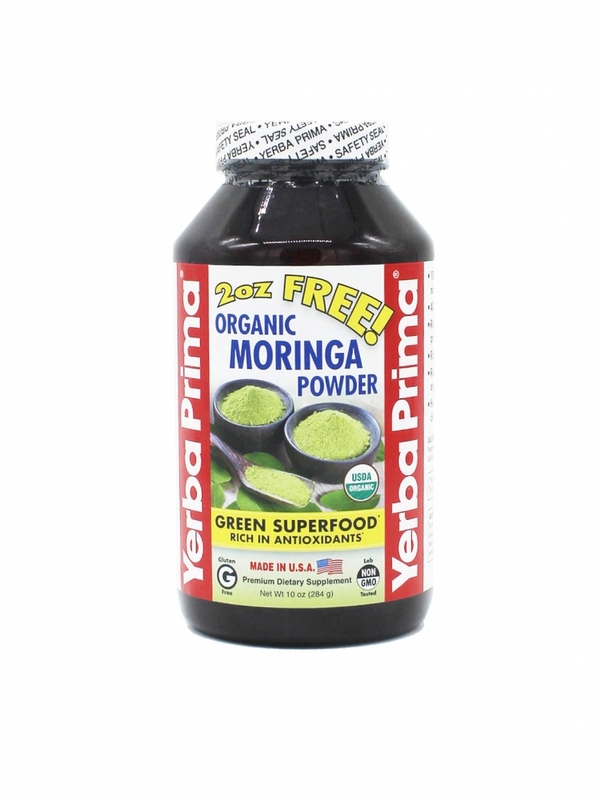 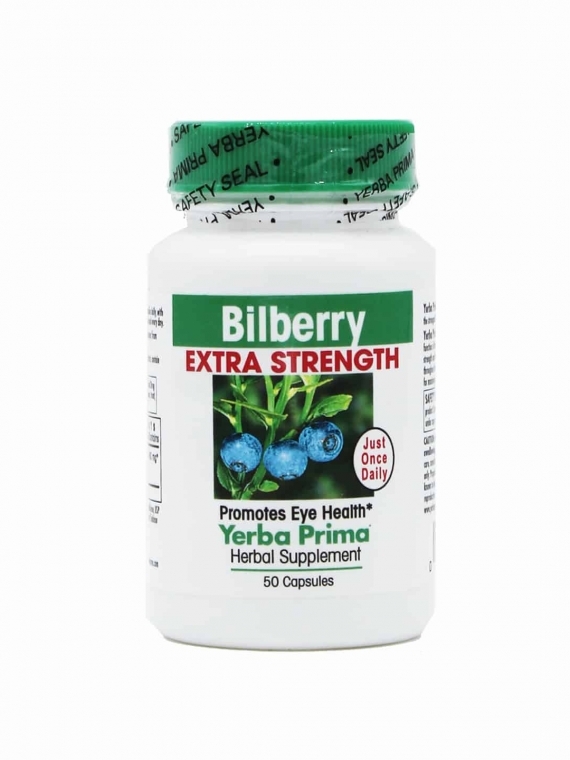 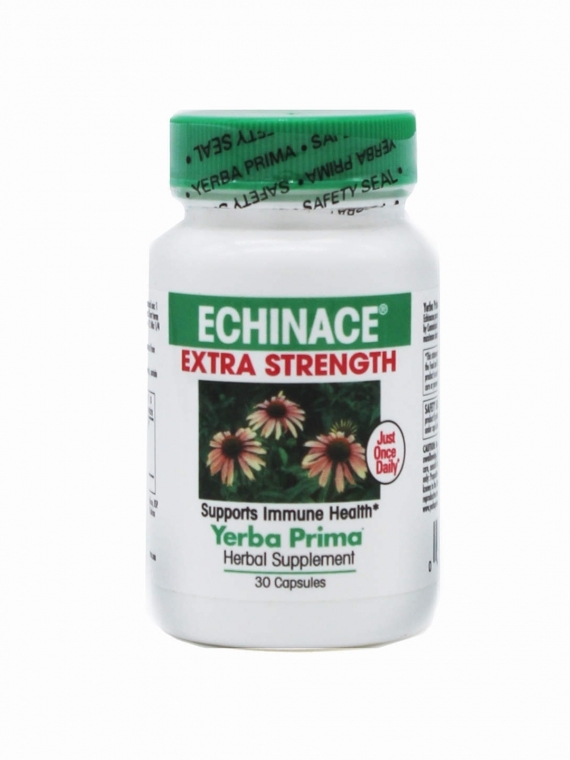 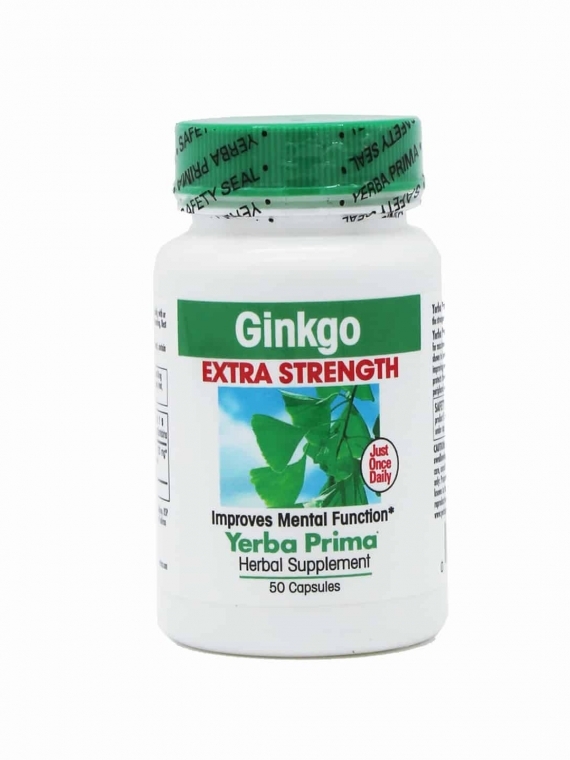 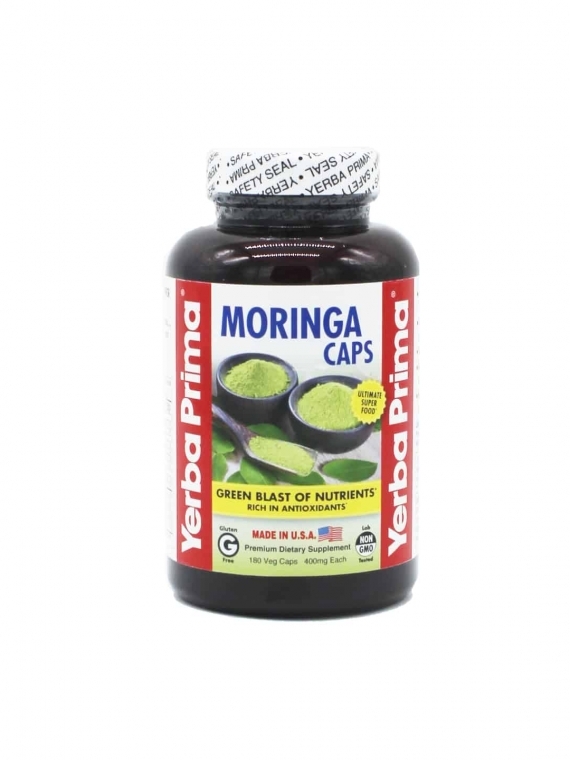 Get a major boost by adding a teaspoon of Yerba Prima’s 100% Pure Organic Moringa Leaf Powder into your morning smoothie, juice or even salad dressing and take advantage of its many health benefits.